Peripheral nerve injury ranges from chronic irritation like carpal tunnel syndrome to violent trauma. Severe nerve injury can leave patients with lifelong disabilities. 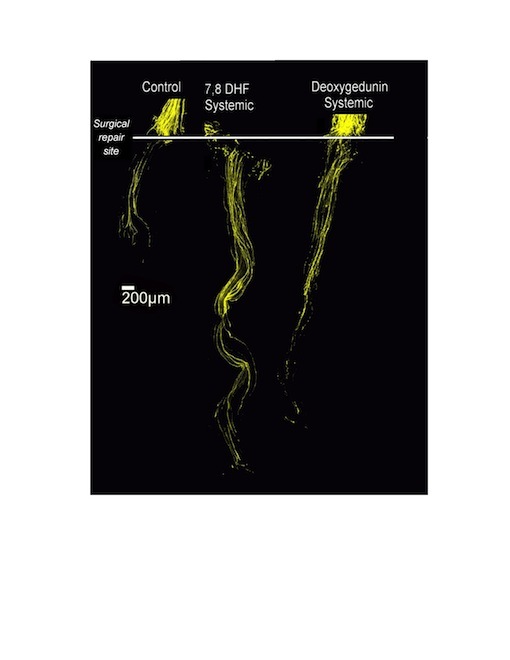 Even if nerves regenerate, functional recovery is often poor, because of problems with regeneration of axons, the signal-carrying â€œstalksâ€ of nerve cells. Cell biologist Art English and his colleagues have shown that compounds identified by pathologist Keqiang Ye can promote axon regeneration when mice have injured peripheral nerves. The growth Cheap NFL Jerseys factor-mimicking compounds not only stimulate axons to regenerate twice as quickly (see figure), but also promote the restoration of connections between nerve and muscle. The results were published in September in PNAS. Ye previously identified compounds that activate the same signals as the neuron growth factor BDNF (brain-derived neurotrophic factor). 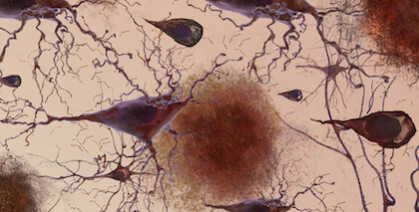 These compounds â€“ 7,8-dihydroxyflavone and deoxygedunin — have shown promise in experimental models of diseases such as stroke and Parkinsonâ€™s disease. 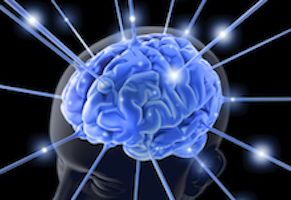 They also have been used to tweak learning and memory in animal models.